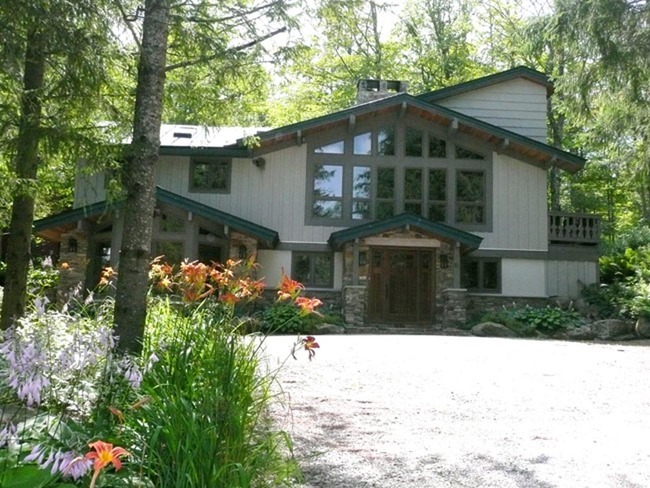 Below are newly listed luxury winter rentals in the Stratton area of Vermont. 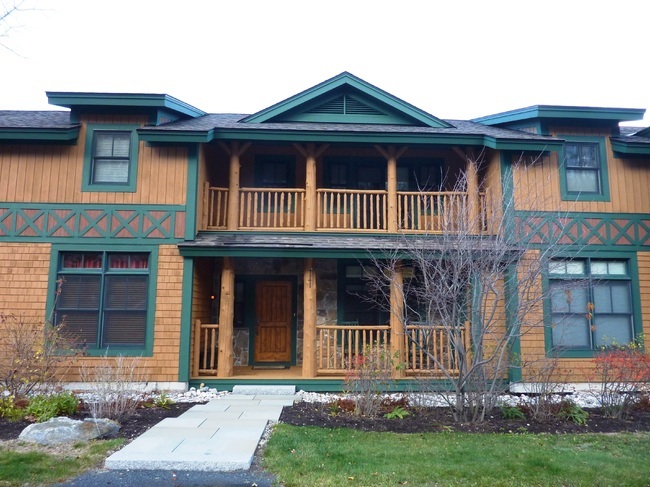 This Adirondack-style 4 bedroom/4 bath newly remodeled townhome has stunning long range mountain views. Its chef's kitchen has new appliances, granite counters, and is open to the dining area that seats 10. 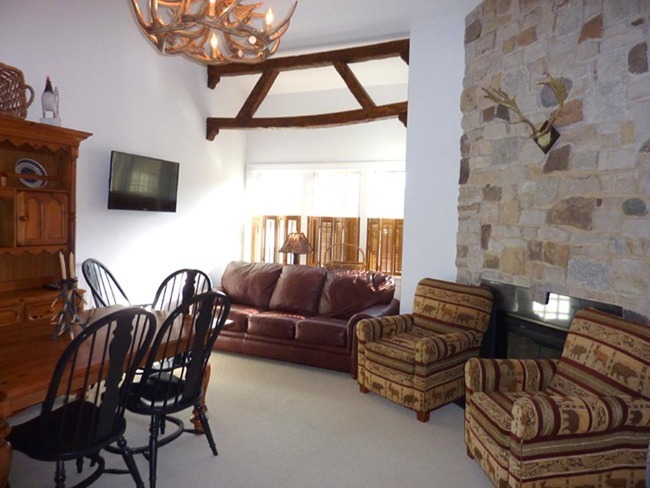 The living room's raised hearth fireplace and large flat screen tv along with comfortable furniture make this unit a great choice for a vacation. Two master suites, a bedroom with twin beds, a bunkroom with 2 sets of bunks and a family room for the kids with another television. In addition, the unit has a private garage and its own private outdoor hot tub for soaking in after a day on the slopes. You can ski directly onto Stratton's Home Run or take the shuttle to the base. 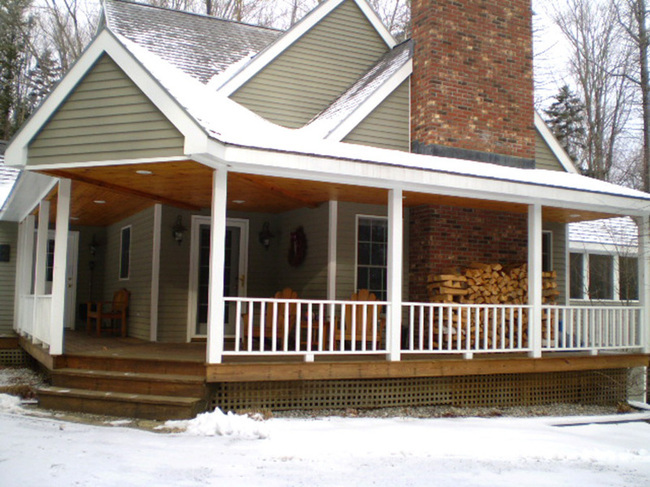 Rate quoted is the nightly winter rate and is subject to a 15% VT tax and service charge and an exit cleaning fee. 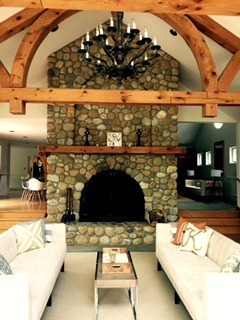 Superior location at Stratton Mountain! 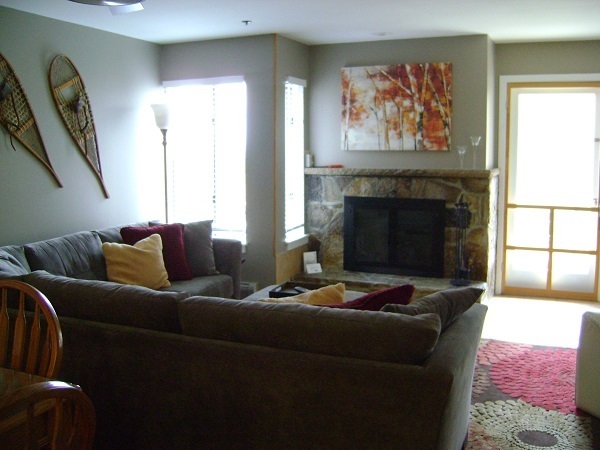 This 3 bedroom/2 bath Village Watch condominium offers ski-in/ski-out convenience with a wood-burning fireplace, open kitchen and dining area, laundry and private parking. The master bedroom has a king size bed, the second bedroom has a queen size bed, and a pair of bunks for the kids in the third bedroom. The roomy den has a flat screen tv and a pull-out sofa. This newly remodeled unit also has a private laundry and mud room. 2 balconies add to the spacious feel. Walk to the village for dining and shopping, too. $1,200 per night holiday winter rate. Please call for other rates and availability. Rates are subject to 15% VT tax and service fee and an exit cleaning fee. 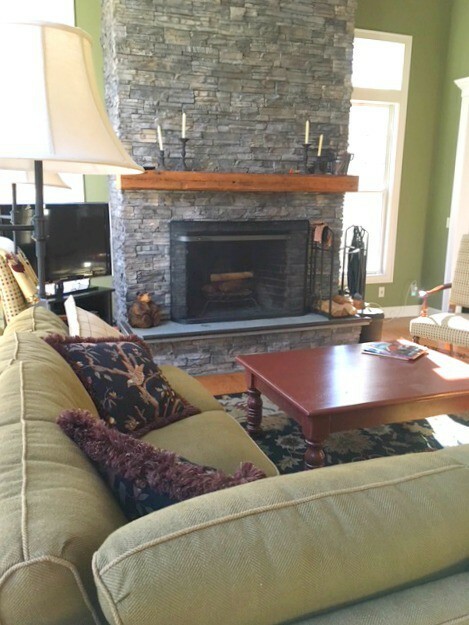 Luxurious ski-in/ski-out Snow Bridge townhome on Stratton Mountain with 4 bedrooms and 3.5 baths features a private hot tub on the trailside deck, a wood burning fireplace in the living room, spacious chef's kitchen, a garage, and high-end decorator furnishings. Watch the skiers go from the large living and dining room windows! The holiday and weekend nightly rate is $2,200. Please call or email for availability. Rates are subject to a 15% VT tax and service charge and an exit cleaning fee. This gorgeous Hearthstone unit has 4 large bedrooms, each with a full ensuite bath, fully equipped open kitchen with granite counters plus a loft with a pull-out sofa and desk area. 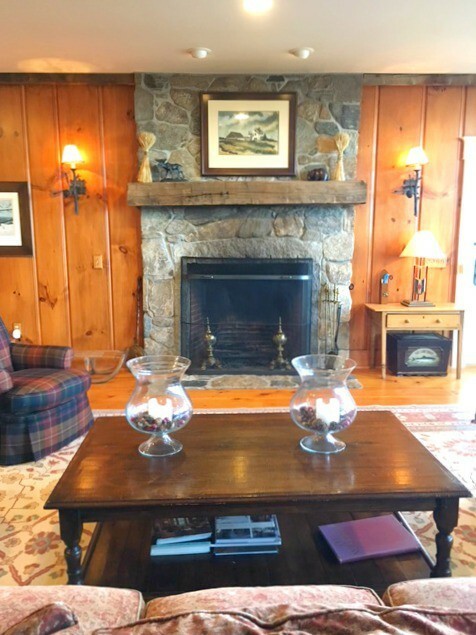 The dining area has a large dining table for great apres ski enjoyment, and the large living room has new furniture and a fireplace. Enjoy fabulous views off the large deck or soak in the outdoor heated pool and hot tub. Hearthstone has a heated underground garage with ski lockers and is just across the street from the Stratton slopes and village. This property is not available from 2/13-18/2019. Winter nightly rate is $1,800.00 Summer/fall nightly rate is $650. All rental rates will have an added 15% VT tax and service fee and an exit cleaning fee. 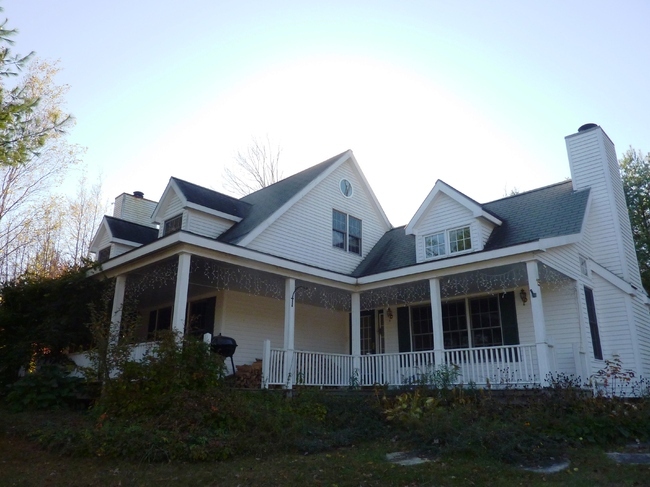 You can't get any closer to Stratton than this 3 bedroom/2 bath Landmark unit. 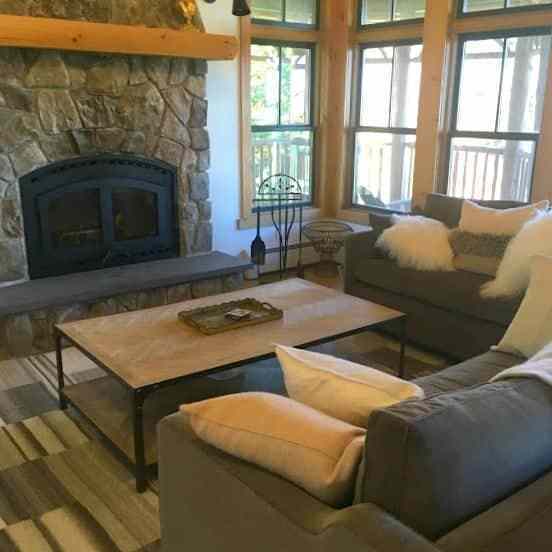 Gas fireplace in the living room, granite kitchen with breakfast bar, nice dining area and convenient to the Village shops and restaurants, plus it's only a short walk to Stratton's new gondola. Landmark's lobby is home to the fabulous Verde restaurant. 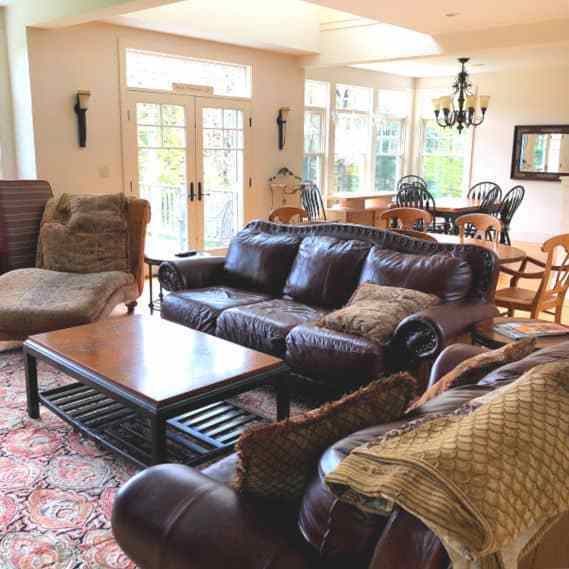 Preferred parking is included as is a large game room off the lobby and a private ski locker. $1,400 per night winter rate. Please call for summer/fall rates and availability. Rental rates do not include a 15% VT tax and service charge and an exit cleaning fee. Listed by Deborah Hanst of William Raveis Winhall Real Estate, Inc. 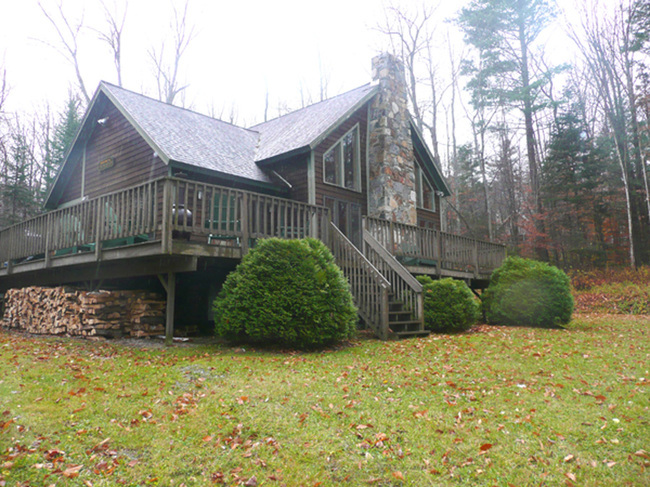 This conveniently located ski-in/ski-out 3 bedroom/ 2 bath unit is in Stratton's Village Watch complex. 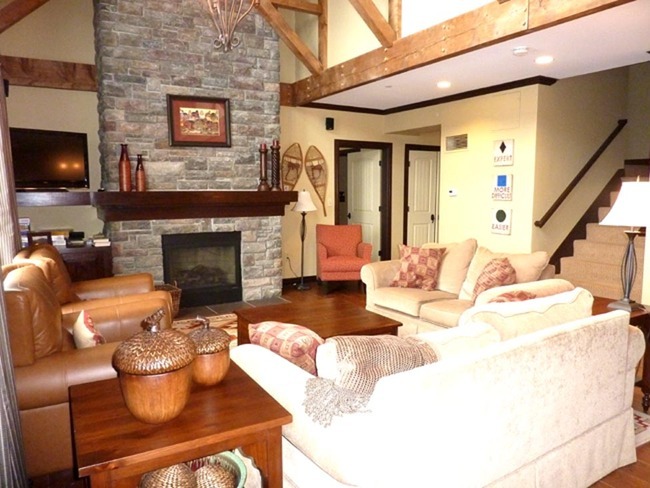 Walk to Stratton's Village for restaurants, shopping and entertainment in the newly remodeled base lodge. A den off of the living area adds extra sleeping space. Updated appliances and contemporary furnishings and decor make it a special property. Enjoy the view, too! Private parking included.Winter holiday nightly rate is $1,300.00 with a 3 night minimum. Winter non-holiday nightly rate is $1,100. 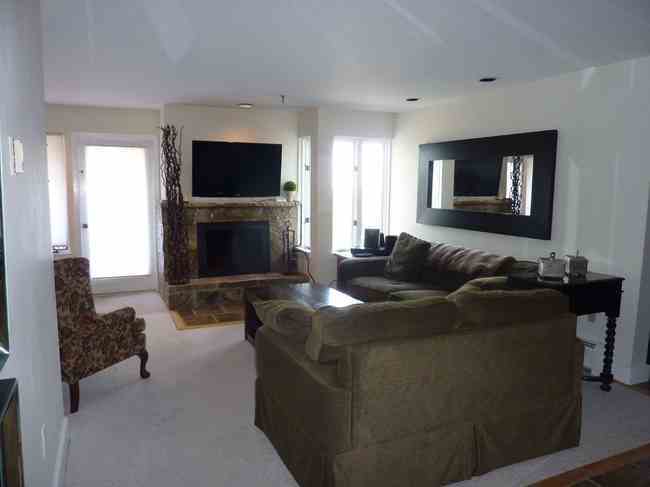 Warm and cozy Tree Top multi-level 3 bedroom luxury townhome with spectacular views and nicely furnished with private outdoor hot tub. Decks off the master bedroom and living room. Enjoy the chef's kitchen with new appliances and granite counters. High definition TV's and central air make this a great unit for all seasons. Tree Top has its own shuttle to to Stratton's newly renovated base lodge and has direct access to Stratton's trails. $1,200 nightly holiday rate. Please call for availability. 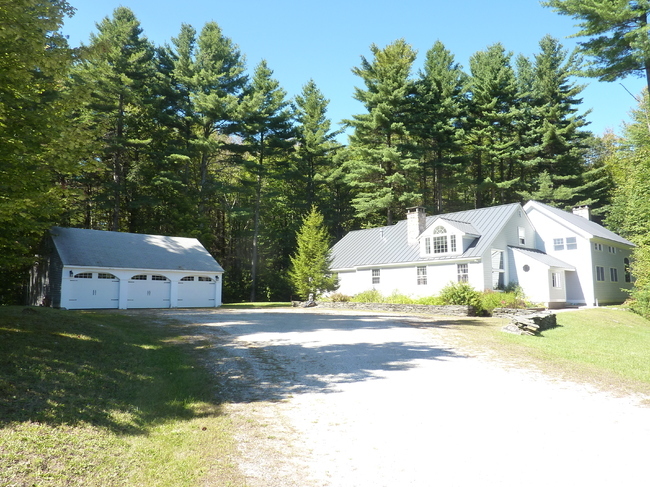 Rentals of fewer than 30 days are subject to a 15% VT tax and service fee and an exit cleaning fee. Conveniently located on Stratton's Quarter Mile Road, this 5 bedroom home features a fully equipped chef's kitchen, dining room, living room with raised hearth fireplace, a deck with a hot tub and gas grill, a deck with a fire pit, and a game room with ping pong and a large flat screen television. It's close to skiing in winter and golf in summer. A shuttle takes you right to Stratton's base area during the ski season. 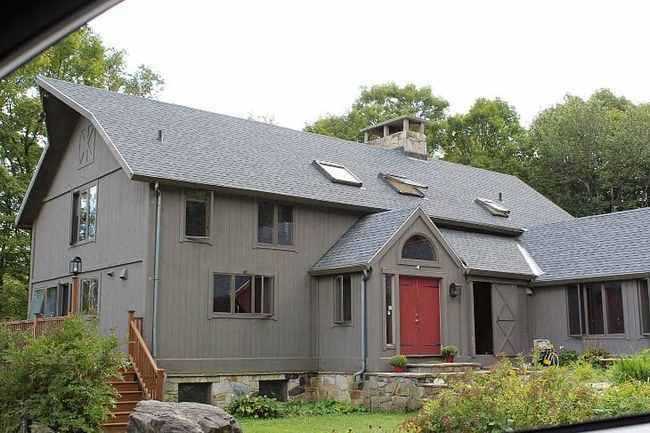 Exquisite decorator touches abound in this spacious mountainside home. 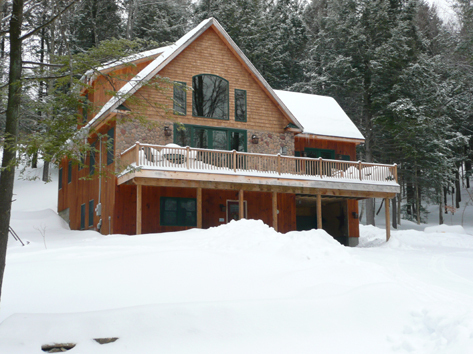 Winter rates: $1,350.00 per night non-holiday rate Monday through Thursday. $1,650 per night holiday and weekends. Rental rates are subject to 15% VT tax and service charge and an exit cleaning fee.